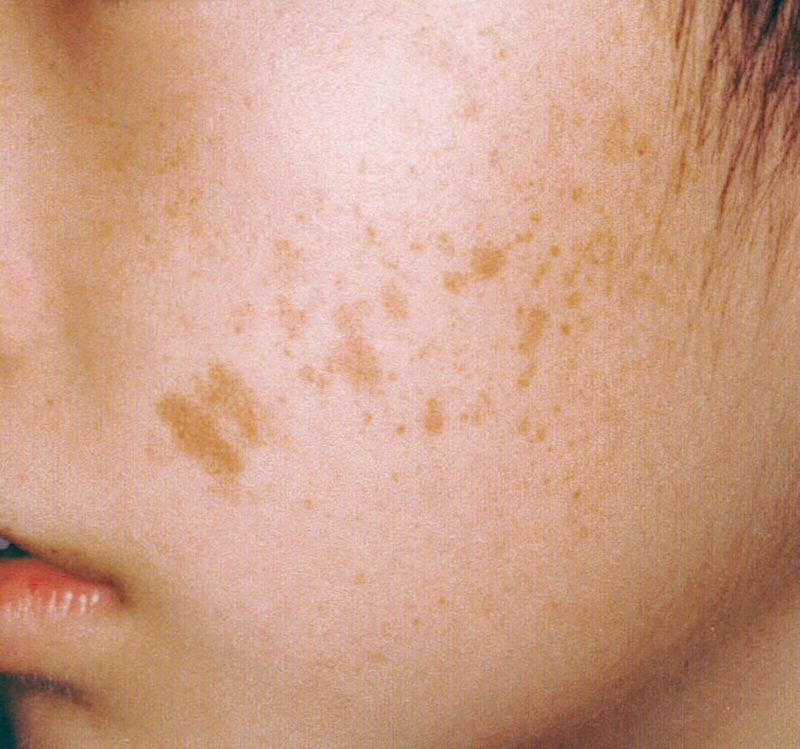 Most of these birthmarks can be treated with either Fractional Laser Resurfacing or Intense Pulsed Light (IPL) therapy. 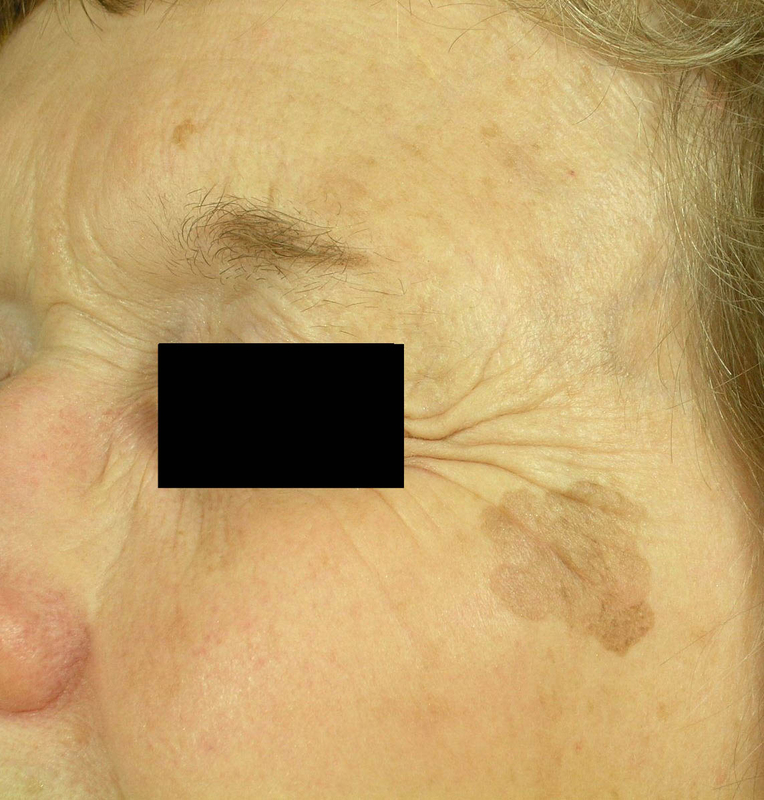 These and other therapies can be customized to fade or even completely erase the appearance of the birthmark. 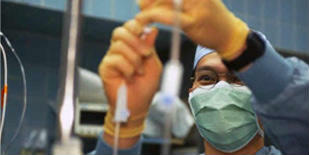 The depth of the lesion and its characteristics are the main determinants of treatment. At Patients Medical, most birthmarks are subjected to a test treatment to establish responsiveness before proceeding to full treatment. 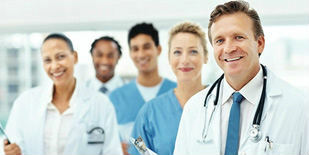 In some cases, multiple laser treatments are required. As with other lasers, the sensation is similar to that of a flick with a rubber band. We have experience treating all types of birthmarks on people of all ages and can assess the lesion and customize a protocol for you. Prevention is also important, especially if you have a history of or a family history of skin conditions. Congenital nevi or birthmarks are essentially colored skin markings that develop before or shortly after birth. These can be brown or red and are usually harmless, although they may develop into cancer over time. nevi may be derived from the outside layers of the skin (epithelial nevi) or from the deeper layers (dermal/subcutaneous nevi). nevi are further classified based on the cell type involved. 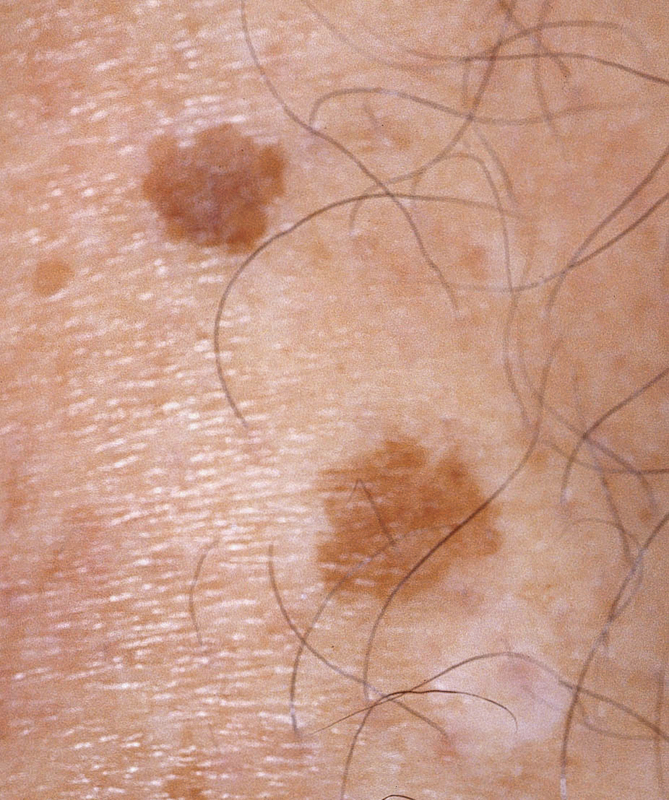 Melanocytic and vascular nevi are generally the most common types of birthmarks. 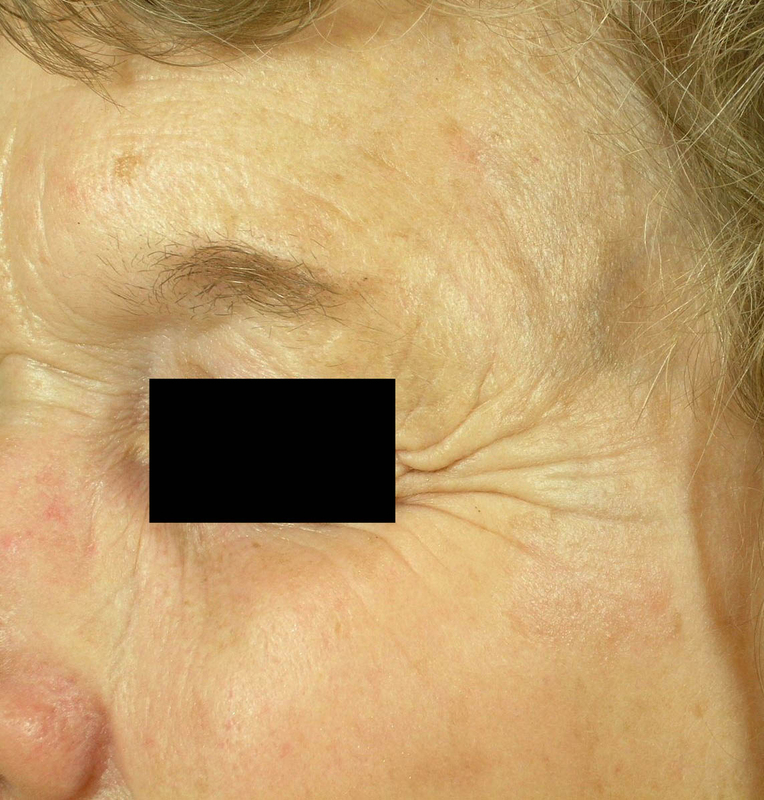 Benign developmental skin lesions that develop later in life are called 'acquired' nevi. 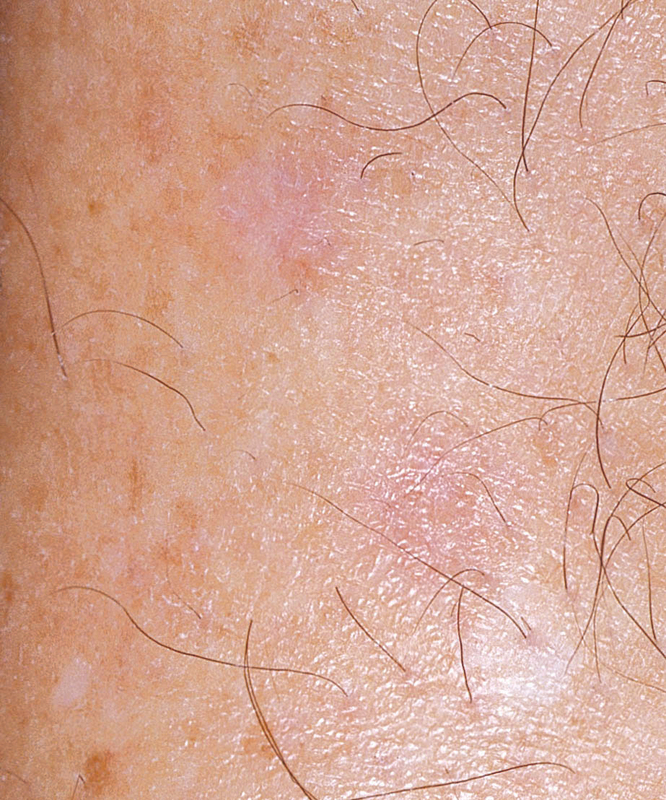 nevi are caused by visible clusters of cells in the skin. Vascular nevi are due to clusters of blood vessels; melanocytic nevi are due to clusters of pigmented skin cells (melanocytes); epidermal nevi to keratinocyte skin cells and so on. The exact cause of why these occur is unknown but it may relate to localized abnormalities of certain genes. There is no known way to prevent them.